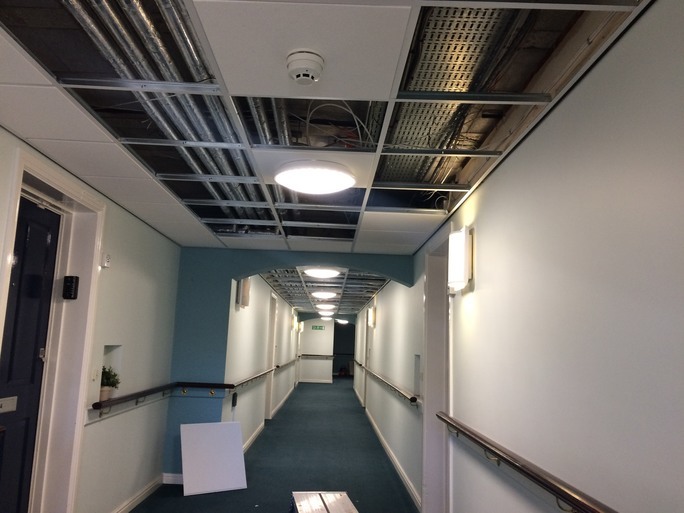 Looking for a commercial refurbishment service? 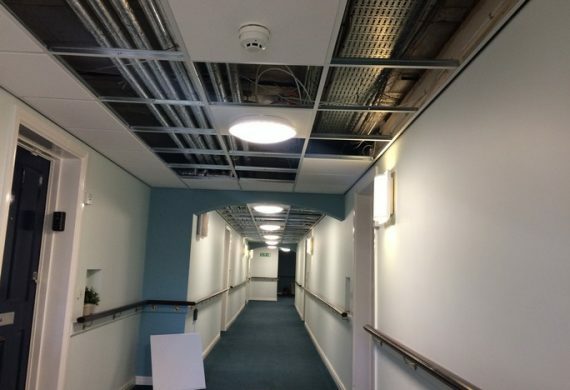 For drop ceilings, suspended ceiling installation, or maintenance for dropped ceilings, AA Direct Refurbs Ltd provide a complete expert service. 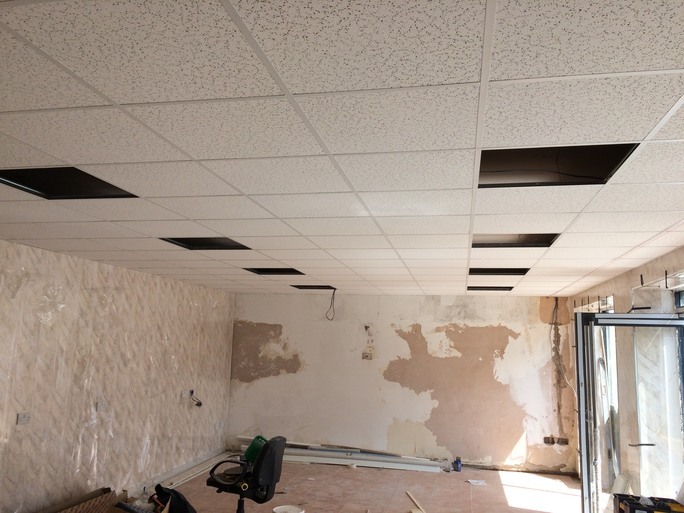 Being the premier drop ceiling company in Birmingham, we supply and maintain suspended ceilings, as well as office partitions, ceiling lighting and ceiling tiles for your commercial building. 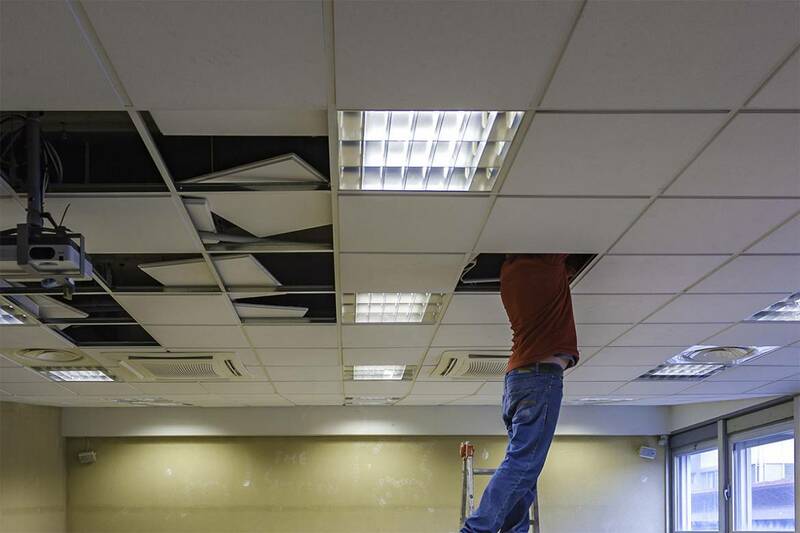 Perhaps the whole office floor needs to be completely refitted and you want to refresh your workspace? 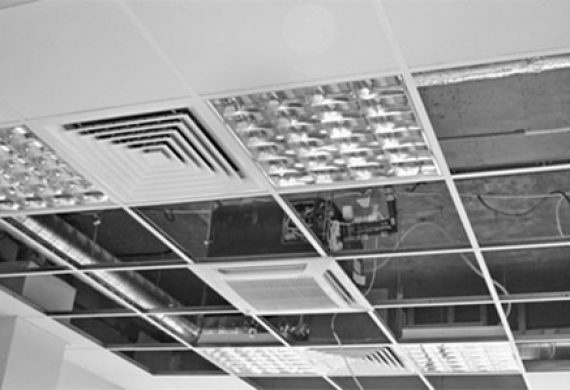 We have provided our services since 1982 covering Birmingham, Wolverhampton, Dudley and beyond. 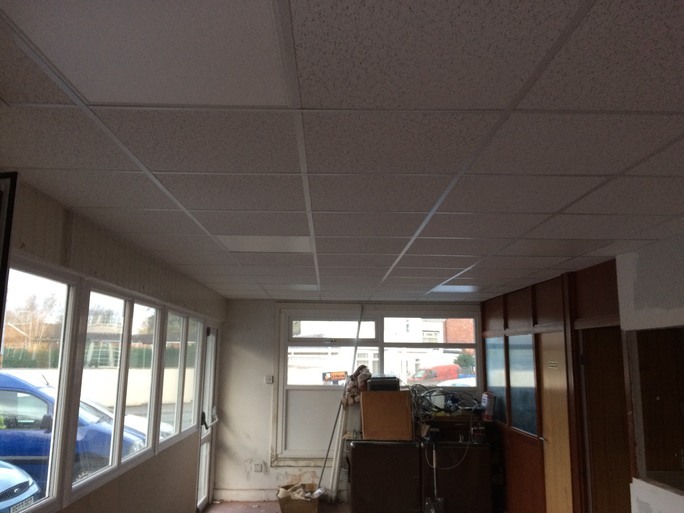 Being based in Walsall we are ideally situated to cover the entire West Midlands area and nationwide. 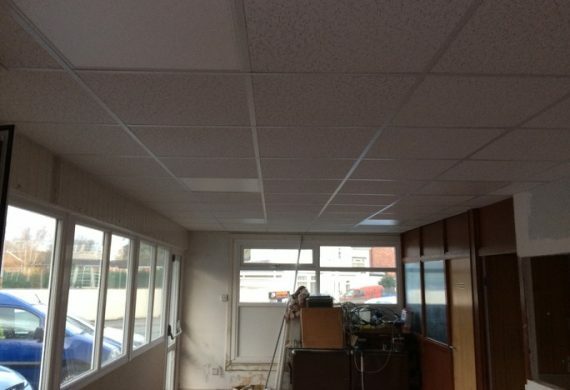 Specialists in office partitioning and suspended ceilings, as well as total refurbishment and office fit outs. 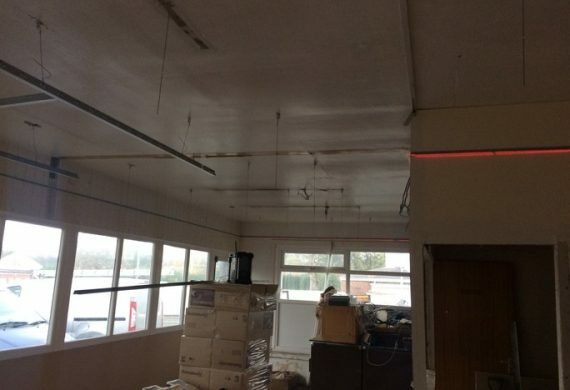 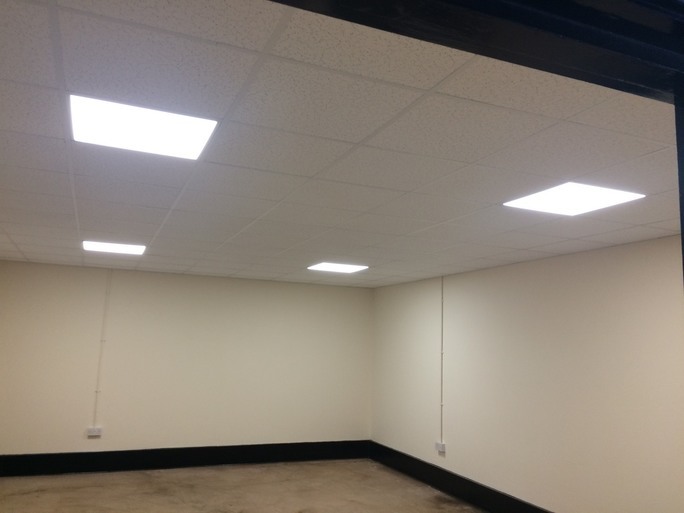 Dilapidation repairs to existing drop ceilings and partitioning is also within our provision. 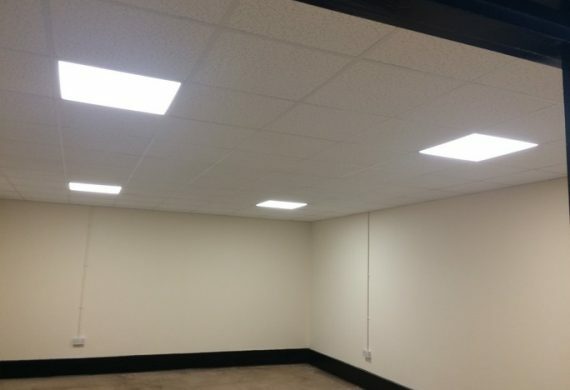 Whatever your work place requirements, we have a wide range of options and solutions to transform your commercial interior space, making it suitable for the needs of your business and employees. 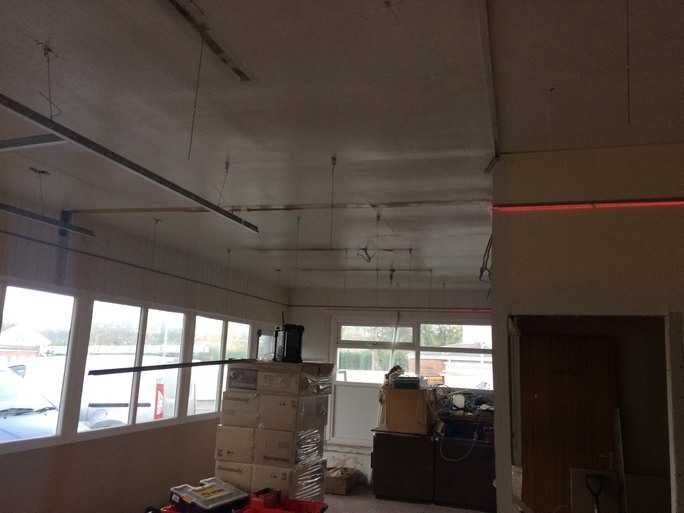 Drop ceilings are a great method of hiding cables and fittings for power lighting and air conditioning systems. 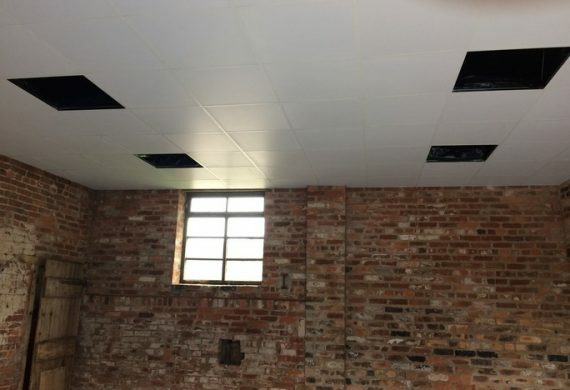 Acoustic improvements can be achieved with this sound proof barrier between floors. You could save money and enhance your existing drop ceilings by replacing tiles only. 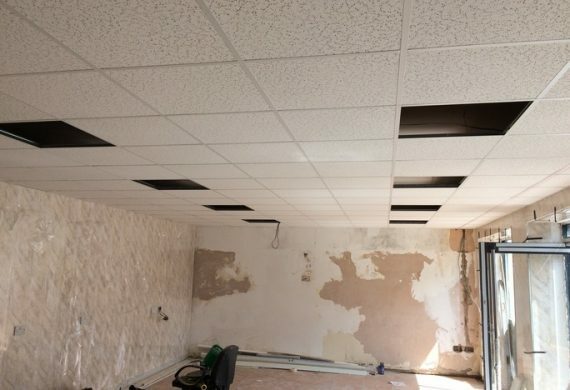 Make sure your drop ceiling is repaired or installed by a professional and call a member of our friendly drop ceiling company in Birmingham today. 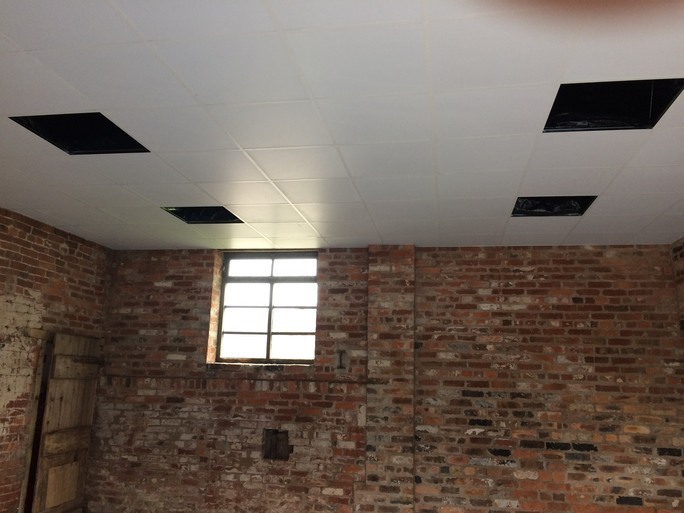 For any insurance repairs you need or for a refurbishment quotation with no obligation, please contact us today.